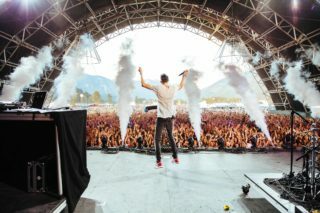 GoForMike	Event & Festival Marketing Tips. Words by Mike Mauer. (b) take the things they are doing well and improve on them. 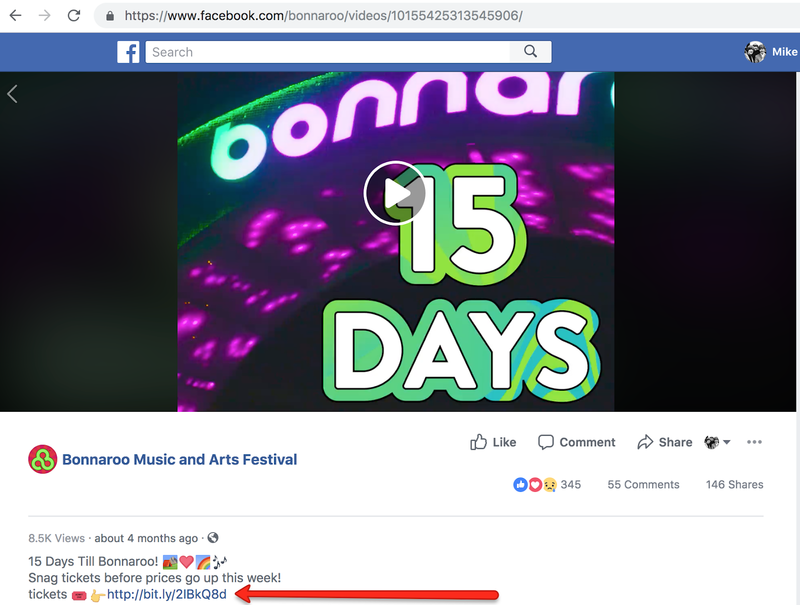 But how do you peek into a festival’s marketing strategy? How do you know if your strategy is working better than theirs? While there are a bunch of ways, I compiled 4 easy ways to start looking at your competitors. This will allow you to understand the landscape and get an edge in your marketing. 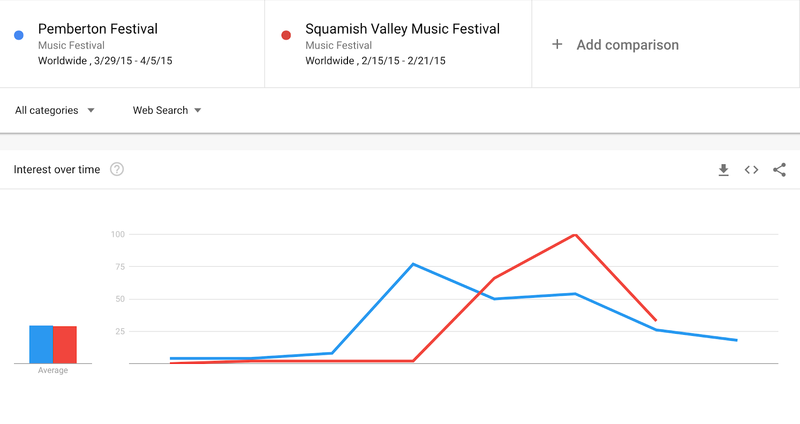 Google Trends is a great way to see how much buzz you receive versus a competitive music festival. This will essentially show how much share-of-voice your marketing efforts are getting you. 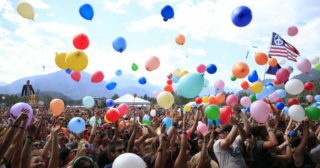 Should you even be concerned about another festival or event, or is it inconsequential to you? This report will tell you that. 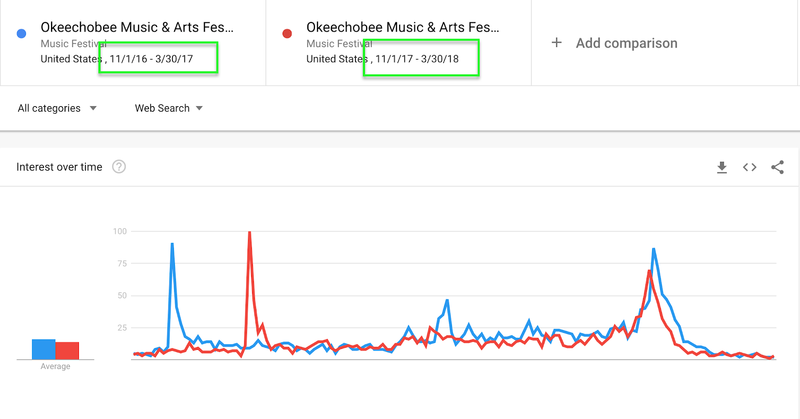 You can also use Google Trend reports to see how a festival is trending year-over-year. While not 100% accurate, this highly correlates with ticket sales. How much buzz did the lineup announce this year generate versus last? 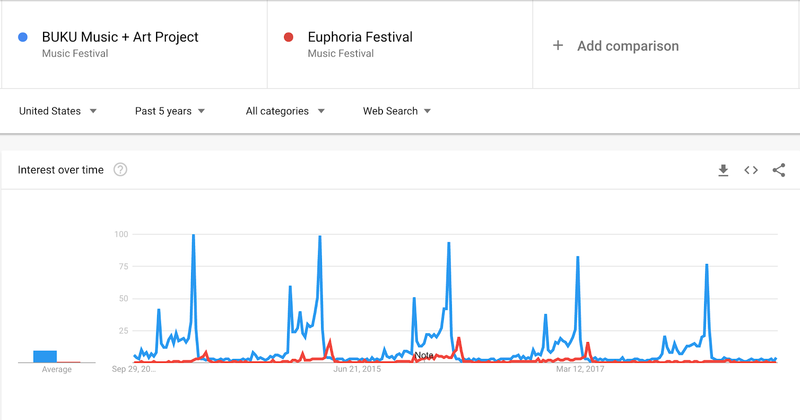 On average, is the festival trending down or up over the years? Similar to the first report, but Google Trends lets you zoom in on a particular time frame. If you have competing announcements (e.g. a lineup announce) you can use this tool to see who got the most market share and buzz. Scroll down beyond the “Interest over time” report and there’s a bevy of tools to play with. One particularly useful one is to see what markets are popular for your competitor. You can then position your marketing efforts around that information, for instance by seeing if you can take over share-of-voice in less competitive markets. And much more. This is a HUGELY useful tool in seeing what your competition is up to. Want to know how many people clicked on a link of a competitor? Many people don’t realize bit.ly short links are public for all to see. 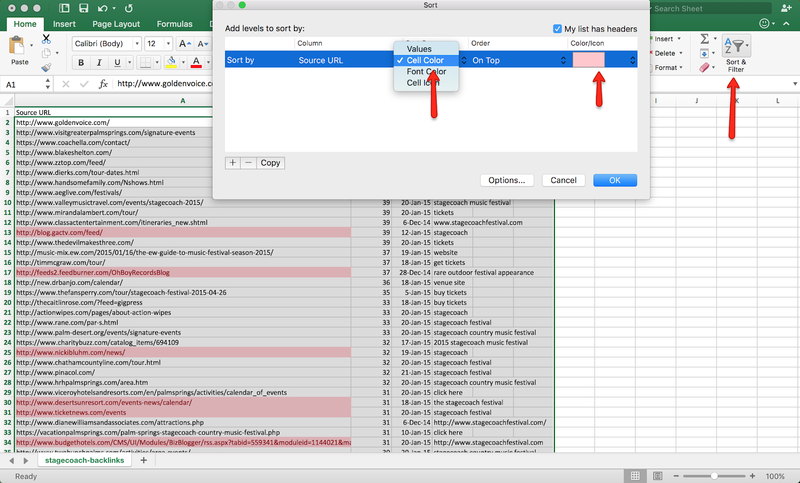 Simply add a “+” after the link, and you can gather its click data. I even keep a running total of Bit.ly data so I can compare how competitors perform on certain announcements (e.g. Lineup announces, on sales, etc) year-over-year. You can use this in conjunction with Google Trend reports to determine whether they are trending up or down year over year. 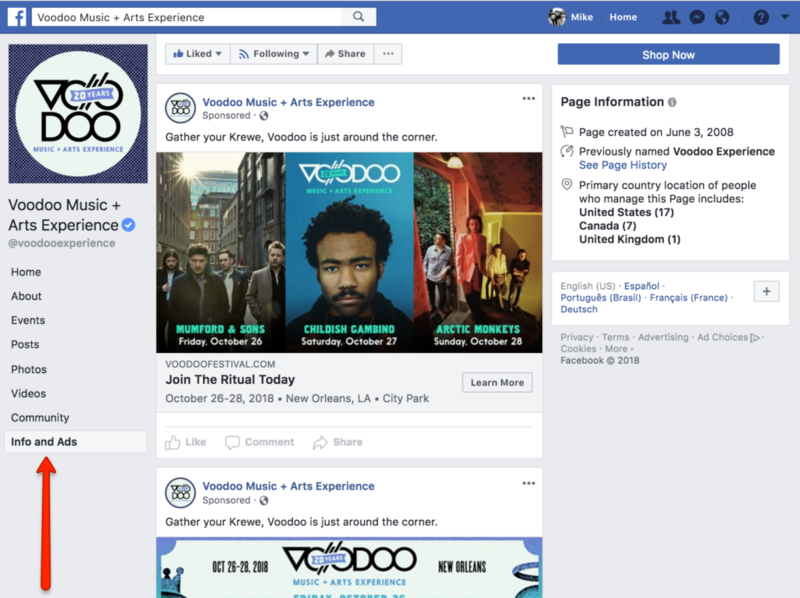 Here’s a quick and dirty trick to see your competitor’s social ads. 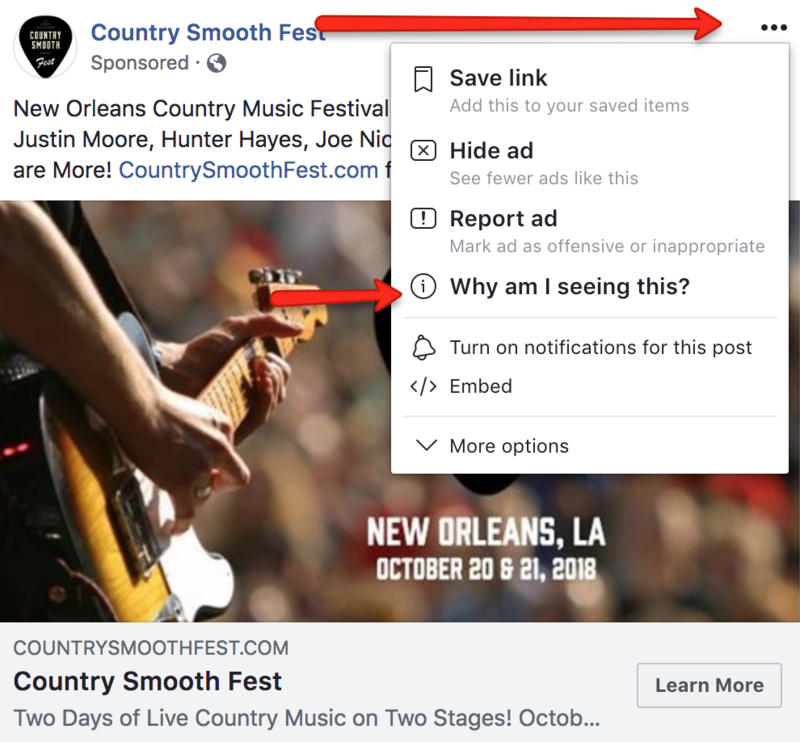 In an effort to increase transparency, Facebook now allows you to view the ads that any business is running (yes, even yours). To peak into their strategy, simply go to their page and click “Info and Ads” and you can see all of their creative. 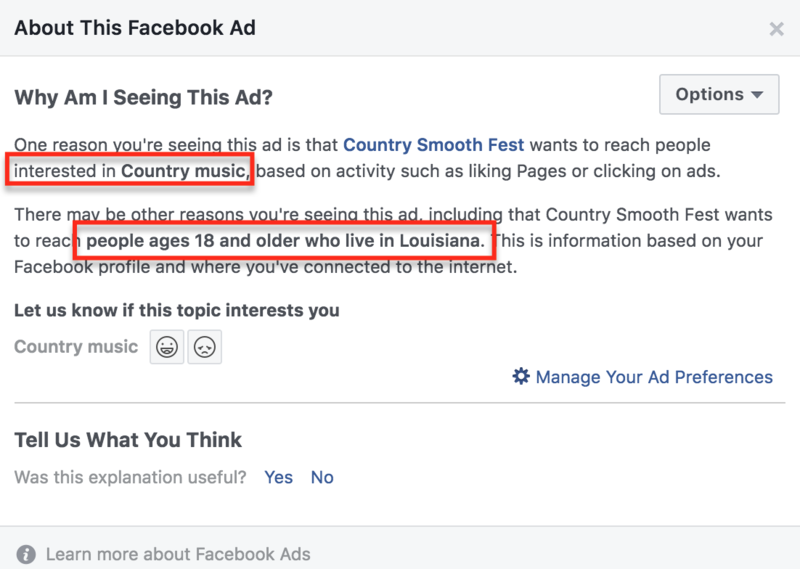 That tells me that they are using Tradeable Bits to serve up remarketing ads and that the ad was created on 10-05-2018. 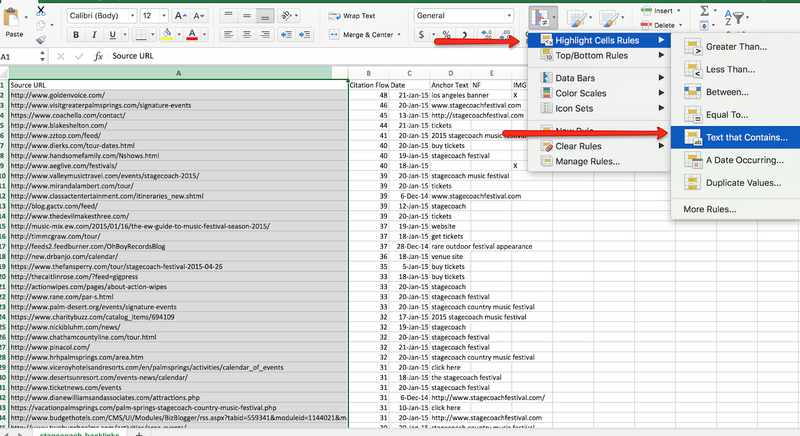 What you want to do is pull a list of your competitor’s backlinks, which are all the websites that link directly back to the fest. Once you have that list, you can easily sort through all blogs and news sites that have written about your competition. 7. Type in “Blog”, then repeat step 6 and type in “News”. 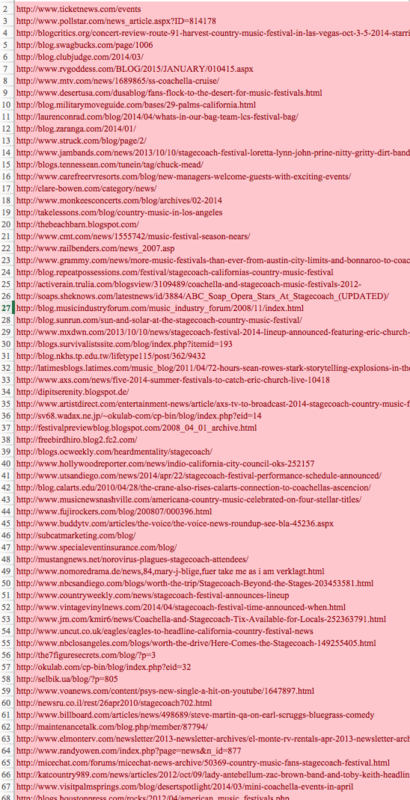 Now you should have any URLs with those words highlighted in red. Find out the writer for each article and message them asking for coverage for YOUR festival. Put all those URLs into Google Ads to run display ads on articles that talk about your competitor. Read and research their P.R. strategy — what is their positioning? 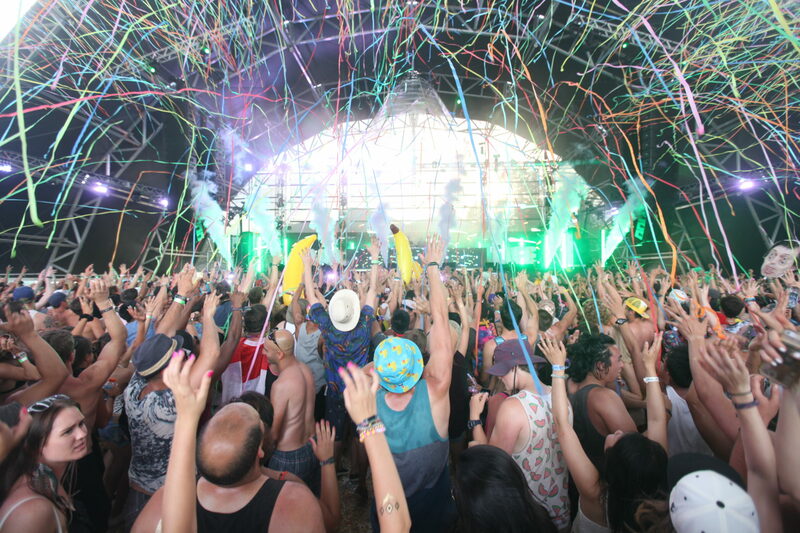 How can you differentiate your festival in a way that is better? Are you more hip? More intimate? No overlapping sets? More focused on experience? Etc. Make your message different from what your competitor is saying. How do you keep an eye on your competitors? What other reports are there? Leave a note in the comments below or email me. Hey there 👋 I'm Mike. 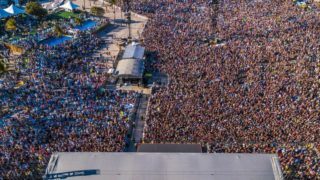 This is my blog for event marketers, sharing what I've learned working with festivals, concerts and artists over the last decade. One thing I learned along the way: Events are NOT about who's playing on stage. It's about the fans, the community, and the culture. So, how do you build that out of thin air? How do you activate your fans to buy tickets? How do you deliver a great experience, evangelize them and keep them coming back? It all starts with a solid, comprehensive marketing strategy. That's what I aim to cover in my blog, and I'm hoping other people can find it useful! Discounted tickets: Just say no.